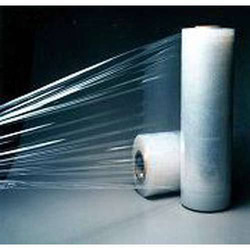 We “Aero Plast Limited” are a Public Limited Company based company, engaged in Manufacturer the best quality Packaging Pouches, Packaging Rolls, etc. 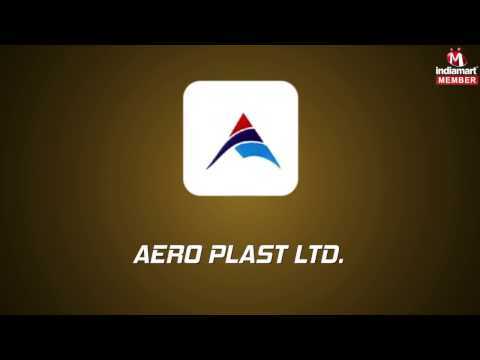 Established in the year 1978 at Bahadurgarh, (Haryana, India), we “Aero Plast Limited” are a Public Limited Company based company, engaged in Manufacturer the best quality Packaging Pouches, Packaging Rolls, etc. Under the guidance of our mentor “Ajay Goyal (CEO)”, we have achieved the trusted and reputed position in the industry. 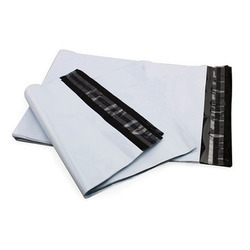 With the aid of our technologically advanced and pioneering infrastructural unit, we are able to provide the finest quality range of products to the patrons. Equipped with all the required machines and technology, this infrastructural unit facilitates us to meet the specific requirement the customers within the scheduled time span. 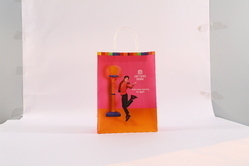 These equipped tools and machines are timely checked for smooth working. 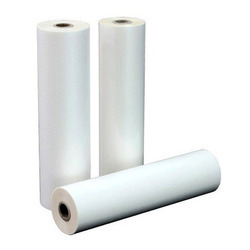 Being a noteworthy enterprise of this industry, we are providing a wide spectrum of products.